Our industries are in the midst of a magnificent boom and concomitant crisis. It seems the world of themed entertainment and experience is at capacity in terms of experienced, skilled creative, tech and production personnel to design, build and open projects currently underway…and there are even more projects coming off the boards as this is written. Ground is well-broken on massive, new, from-the-ground-up theme parks across all hemispheres. Beyond that are vast expansions of, and new Lands in, iconic parks, renovations of legacy installations and dynamic ideation of properties and experiences we haven’t yet seen. Word on the street is that <name a conglomerate> is scrambling to find experienced people to support the myriad business plans and projects already in process; not to mention what’s coming down the pike. At the same time, there are scores – if not hundreds (if not even more) – of smart, talented young people coming out of design schools, universities, technical schools and basements who possess the “book-learnin’,” the valuable objective knowledge and the passion that is going to drive Entertainment and Experience into the future. …and these two Rivers of Project and Resource are flowing together at a moment of synchronicity that stands to greatly benefit our industries and very likely completely evolve the way things are designed, done, sold and experienced for the next few decades. There was a conversation in this space some years back about the bestowing of titles that imply experience to those fresh out of school; an inflation that has historically been seen as diminishing of the title, itself (“Creative Director,” “Producer”…), misleading the person holding the premature title and undermining efficiency and quality. Well…that’s not gonna change. These “darn millennials” are going to come out of school thinking they are ready for anything. In reality, this is not a problem; rather, it is a portentous opportunity…for all of us. The opportunity, then, for the remaining grey-haired heads, our peers and colleagues in these industries is to embrace these folkx*, their aspirations and ambitions, and support them in becoming who and what they see in themselves. Rather than confront them for who they may not yet be, embrace them for what they are about to become. During the Crash of 2009+, I was most fortunate to find myself immersed in 20-somethings at Apple SoHo** at a golden time for that company and the perfect time for me. Where I first walked-in to this sea of edgy youth thinking I’d never fit; I learned in short order that this was just the opportunity for me to completely recalibrate my own collaborative style – something of which I’d been proud and something I learned could be vastly revivified in that maelstrom of tech and humanity. No one knows everything on the floor at Apple; but together, we knew it all. The context is one of ad hoc dynamic collaboration. Everyone is resource to each other, respect is paramount and the fundamental skill – the basis of success in that place- is Listening: to one another, to the customer. We each had our own ways of addressing a given problem; yet, with successive interactions I would offer that each of our approaches evolved just a tad, time after time, as we collaborated with other Specialists or Geniuses on a given problem at hand. We learned all the time; about the technology and about one another. The level of respect afforded every, single team member was radically empowering: we each knew something the person next to us did not, and we each could learn something from that same person. Those who feel fully Heard are far more likely to Listen and Learn. 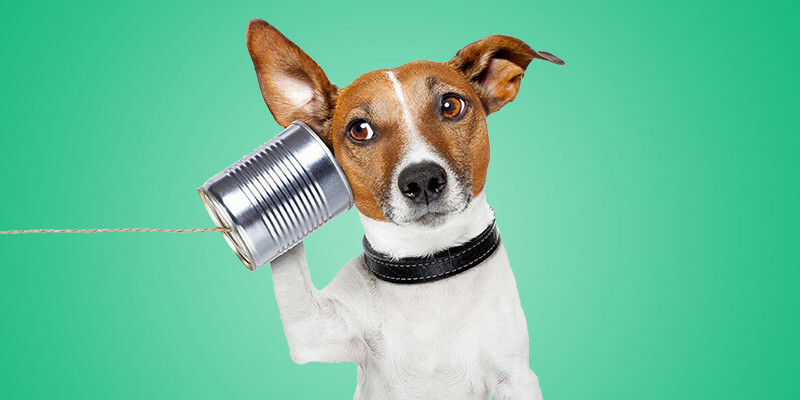 Listening first, hearing one out, offers the listener the opportunity to see through new lenses and gives the other a sense of validation and trust. Defenses evaporate and true collaboration is more likely to ensue. When people don’t feel pressured to Prove, they improve. And this, I believe, is our key to success from here on out. We must embrace these folkx for who they are and bring them along through collaboration as we address challenges together that will make them the leaders of the future…and ensure the best future for our industries. If we Listen…really hear who these folkx are as we bring them onboard, we can create an almost immediate symbiosis. For having been fully heard engenders confidence, self-respect and respect for Leadership. 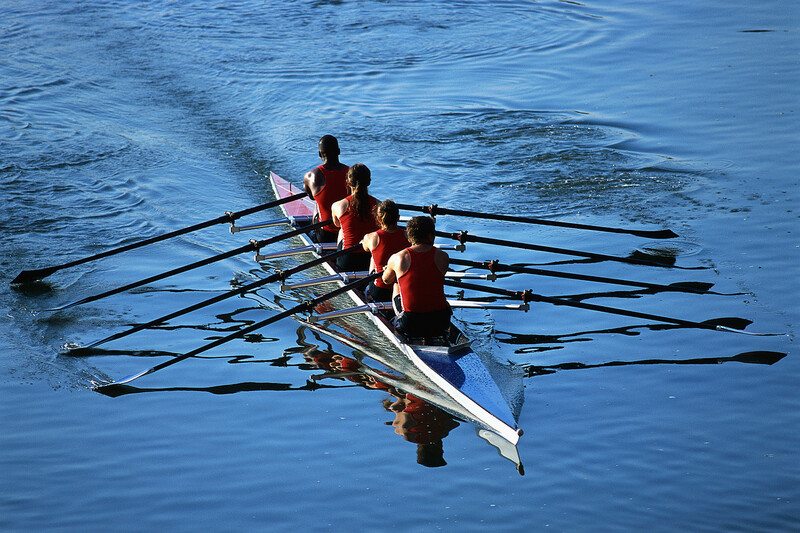 Taking the time, up front, will pay off in massive dividends, creativity and loyalty…teamwork. then, if s/he comes to me with a problem, my first question is “what do you think we should do?” And chances are that I’ll suggest we try that; this person is closer to the problem – and solution – than I am. Y’just gotta have their backs. Thus empowered, these folkx grow fast…and may be more likely to realize their aspirations without the years of apprenticeship heretofore seen as necessary. Our “tried and tested” are not the only options. All are models from past experience that have worked well; though not the be-all or end-all. Everyone can evolve; even we old guard…and this exercise in Listening creates trusted bonds as all parties discover one another. Being in positions of “power,” it behooves us to take the first step. Before we reveal or share what they don’t know; we must learn and acknowledge what they do know. Some of our most progressive companies have recognized and embrace this philosophy and methodology; some have not quite, yet. It’s the ego-free way of the future. Beware; it is ever so subtly easy for the Visionary to become a Dinosaur virtually overnight. Stay current, be open, be welcoming, share. 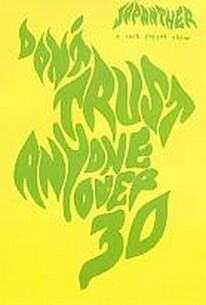 Remember “Don’t trust anyone over 30”? Well, then. 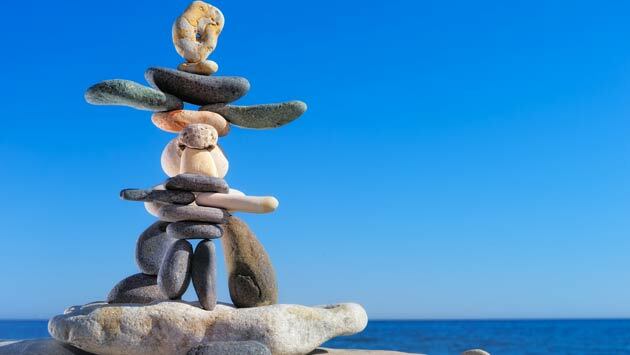 We must authentically, genuinely share and show that we can be trusted and that we trust. I’m telling you, it’s freakin’ exciting, surfing the surge of evolution with teams of disparate ages and open minds. ** (Shout out to Durk Snowden; an amazing, brilliant, powerful and supportive man and our kickass Flagship Store Manager at Apple SoHo. Thank you Kile for another interesting and so well written article! It strikes me that what we should be doing for those that are termed Millenials is exactly what our bosses did for us in our early careers if they were good managers. If, like I, you were lucky to have a manager who taught by example you should be doing this anyway not only with young people fresh out of the starting blocks, but with everyone around us. Listening is easily the least understood and instructed skill we have. While speaking and writing are headliners, listening and reading (which we do far more of) are assumed to be fully operational. Thanks for pointing out how important observation and understanding can be to creative teams.